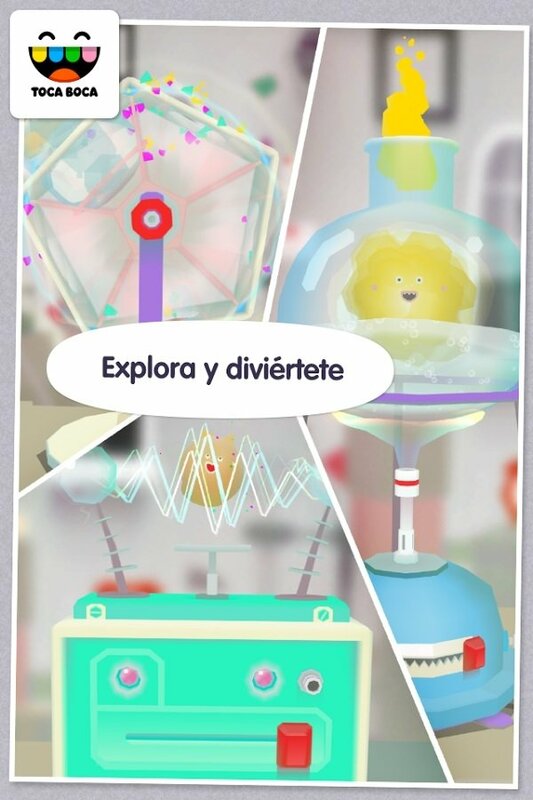 Thanks to the Android application Toca Lab you can become a real chemistry expert, as you can learn everything there is to know about the elements included in the periodic table straight from your smartphone or tablet. 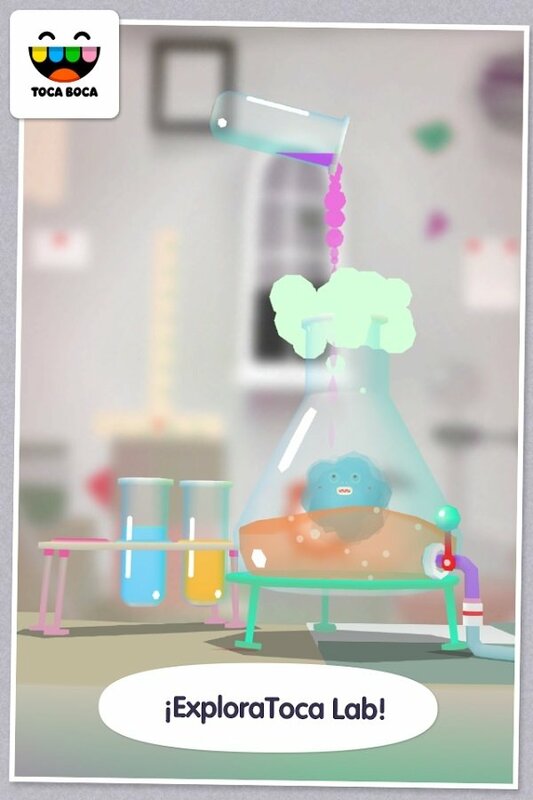 A mobile application for future scientists. 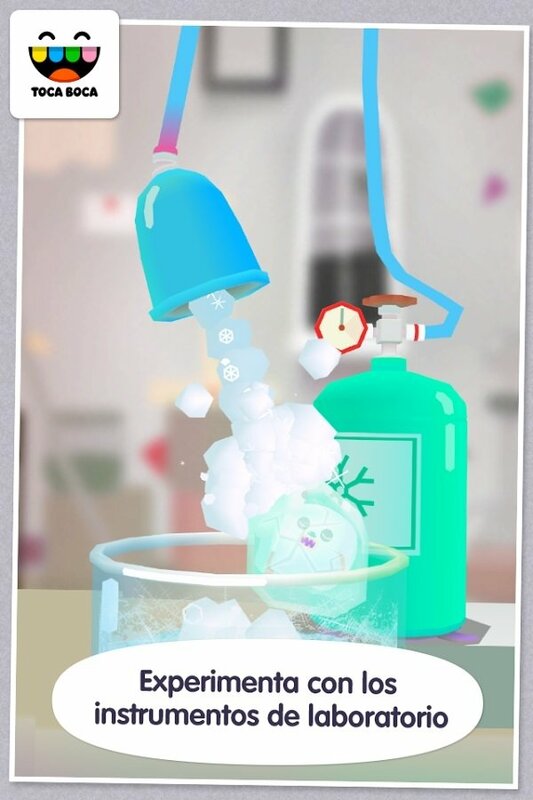 It's an educational game for children that are into science. 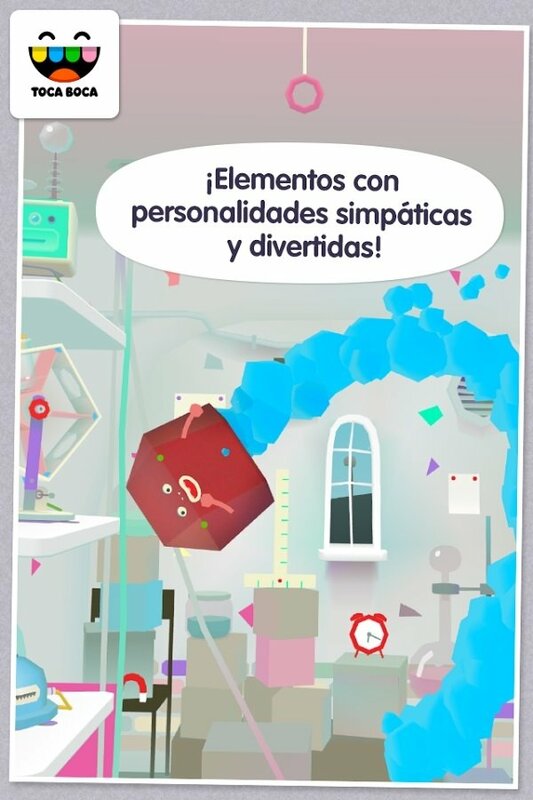 With the APK of this app installed on your Android device, you can get to know more about the 118 elements of the table created by Mendeleyev, their physical and chemical properties and how they react when combined with other compounds. 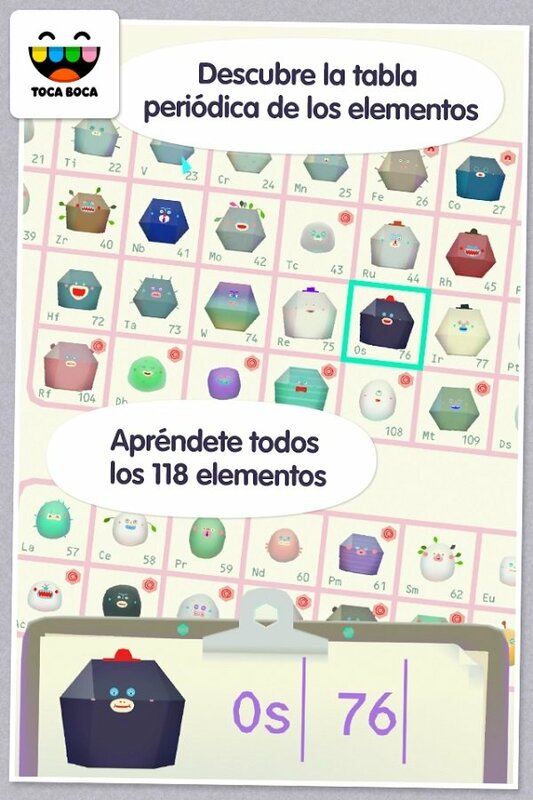 Explore the 118 elements of the periodic table. Each element has been caricatured to have its own personality. Carry out tests on each one of them, heating them up, cooling them down or combining them. Get to know the properties of these elements by means of experimentation.